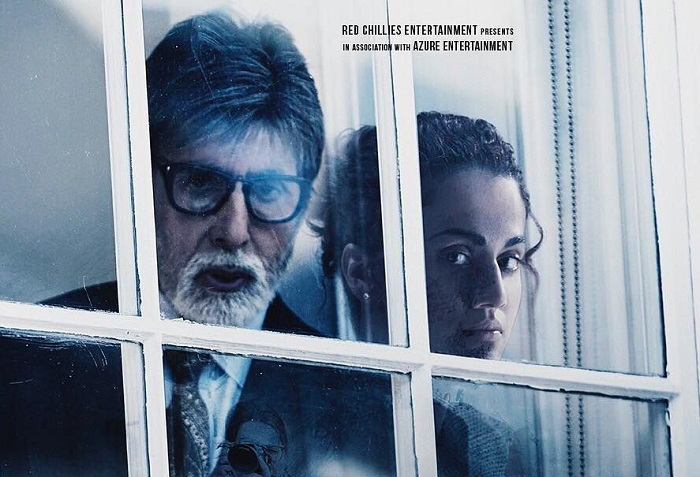 Badla 2nd Tuesday (12th Day) Box Office Collection Report, Super Strong! Badla is super strong on 2nd Tuesday (12th day) at box office. Film has hardly reported any drop from previous day and is now heading towards an excellent second week. Badla has added an approx 2.75 crore nett on day 12. Film has collected an approx 24.5 crore nett in 5 days of week 2. Second week total is heading towards 29+ crore nett mark. Badla total collection at the end of day 12 is approx 62.5 crore nett. Film is all set to go past 65 crore nett by the end of week 2. Film lifetime collection is heading towards 70-75 crore nett or beyond depending on how film stands against Kesari which is releasing next. Film is a HIT and should emerge as a SUPER HIT by the end of its theatrical run in India. The total amount of badla and Luka chuppi might look small but their profit margin is really high for the distributors . Luka chuppi already is more profitable than total dhamaal and gully boys for the distributors.